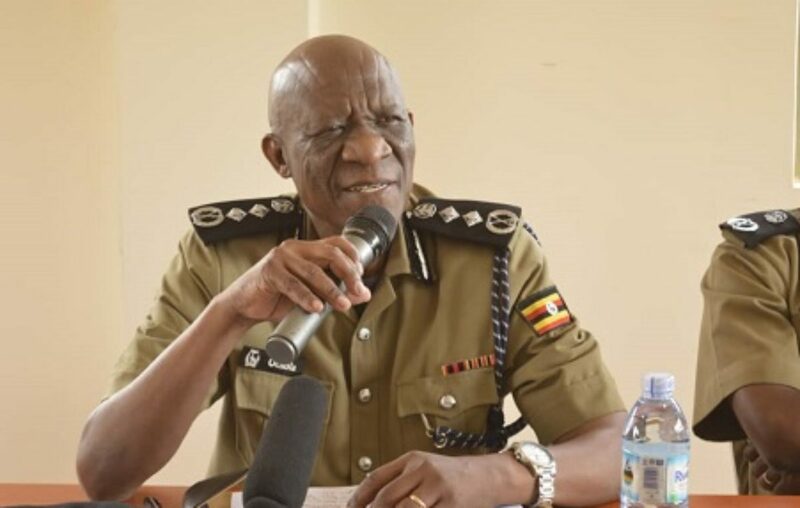 As the Inspector General of Police (IGP) Okoth Ochola shuffled the police top brass on Saturday, he appointed a new team to oversee the activities of the Forensics department of the law enforcement body which had come under scrutiny, especially by the commander-in-chief for failing to deliver. This prompted President Yoweri Museveni to call for reinforcement of the investigations department of the force. According to a document showing the latest transfers made by Ochola, Superintendent of Police (SP) Andrew Kizimula is the new head of the Forensics department, which is part of the Criminal Investigation Division (CID) located in Kibuli, Kampala. He will be deputized by SP Sylvia Chelangat. Ochola also named SP Erisa Sebuwufu as the new head of questioned documents/forensics while SP Pius Caningom was appointed as the head criminal identification in the forensics unit. SP Umar Mutuya is now the head of ballistics forensics. The move to reinforce forensics comes after the top university in the country has also inked a deal with its counterpart in China to set up a modern forensics lab in Uganda. In the wake of recent assassinations and killings of women, President Museveni also outlined new security measures that included electronic registration of boda-bodas, installation of CCTV cameras, setting up a forensic lab and gun fingerprinting. The installation of CCTV cameras and gun fingerprinting are already in motion.